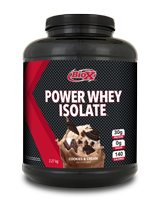 Natural Whey Isolate is the same high standard product as our Power Whey Isolate but with all natural ingredients. 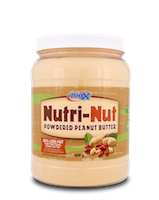 It is naturally formulated to contain no artificial ingredients such as artificial flavorings, artificial sweeteners, or preservatives. 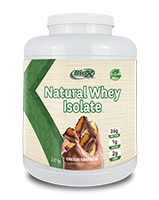 Natural Whey Isolate was developed to cater to those who are looking for the highest quality natural whey protein isolate available. 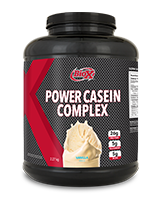 Natural Whey Isolate™ is manufactured using an advanced low temperature cross flow microfiltration, ultrafiltration and diafiltration process. 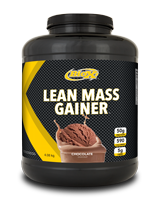 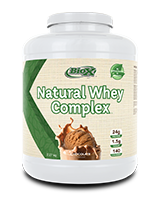 This proprietary process ensures that all of the vital whey fractions are present intact. 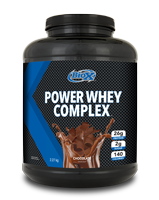 Surpassing the highest standards, this elite whey protein isolate contains the pure essence of protein to help build and repair muscle tissue more efficiently. 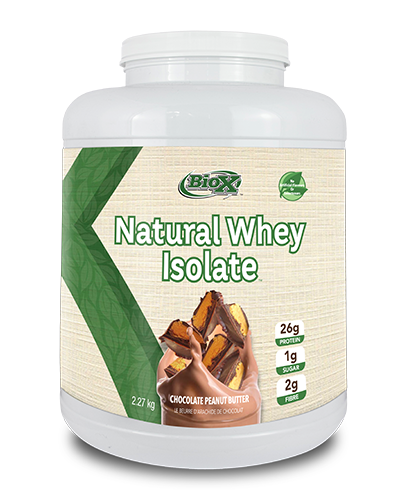 Natural Whey Isolate is also infused with Powerzyme™ to help absorb those nitrogen-rich peptides.